up and down before diving onto prey and emerging with a fish. 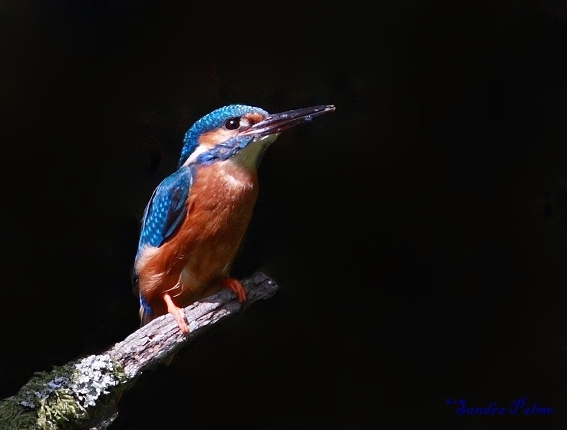 Always a very special experience! 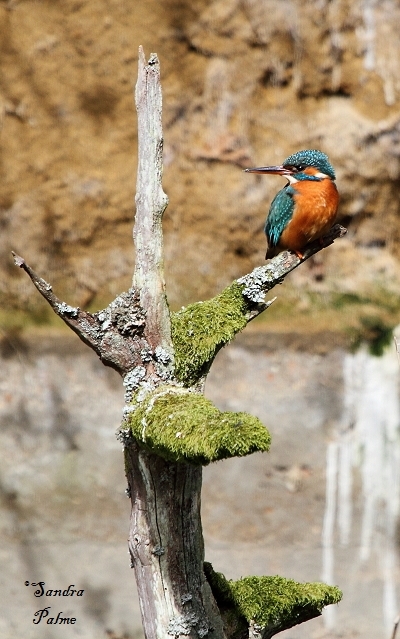 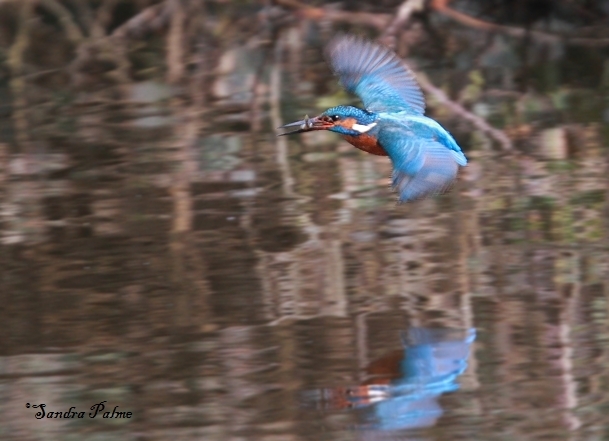 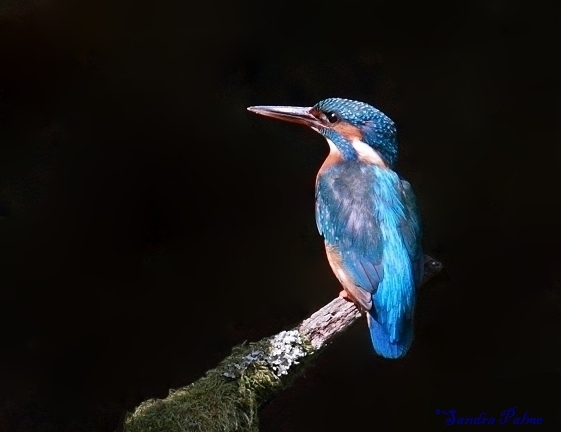 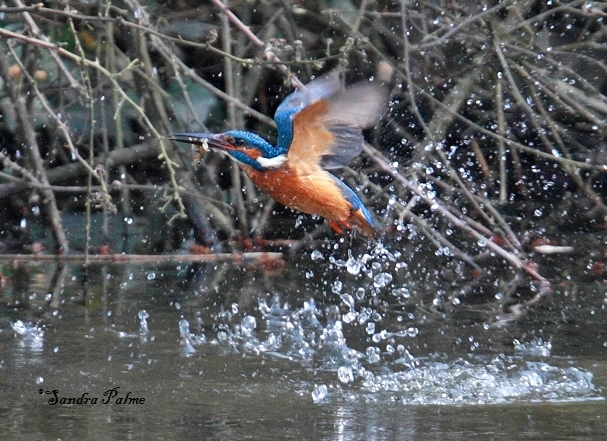 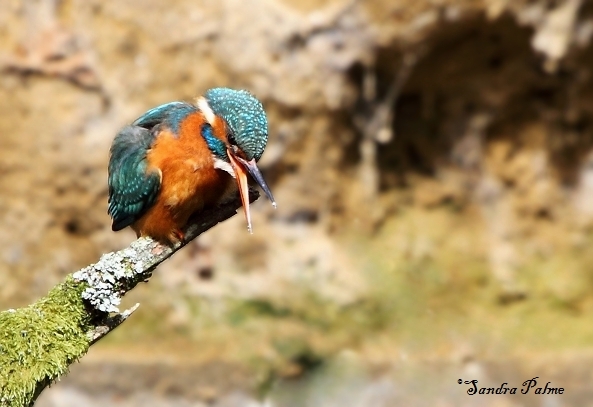 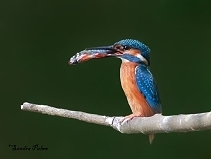 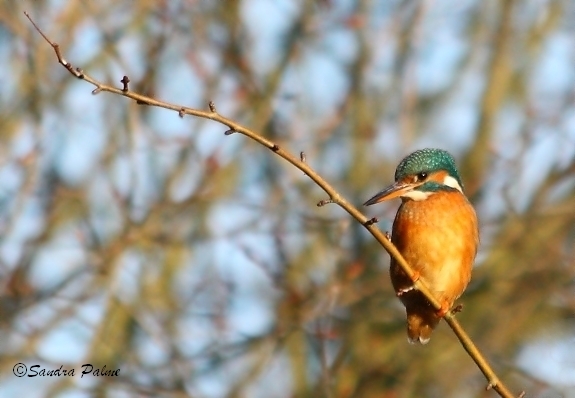 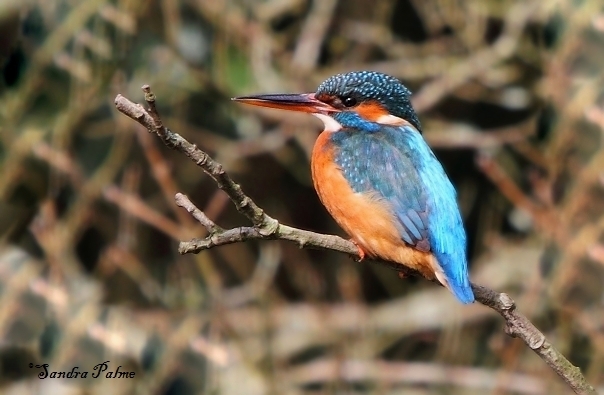 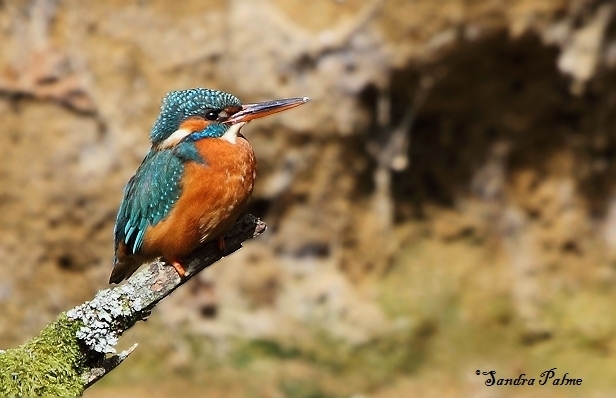 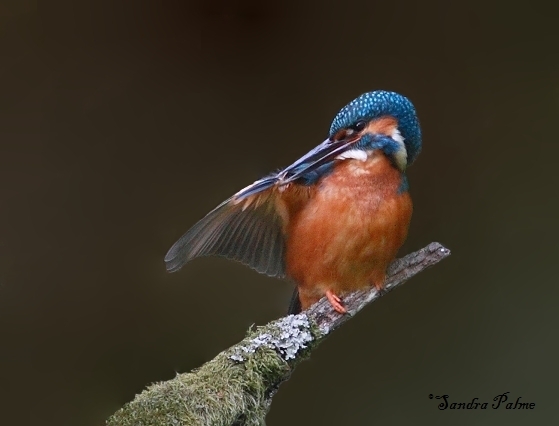 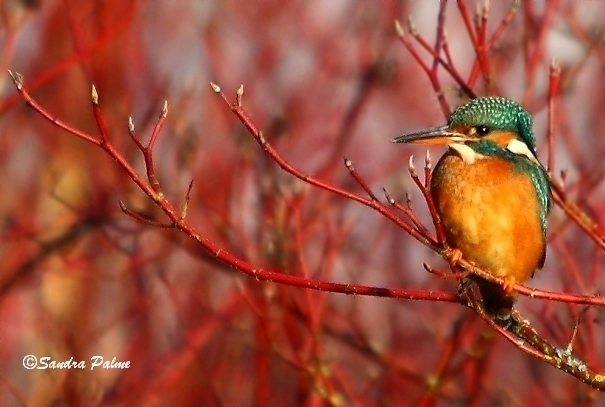 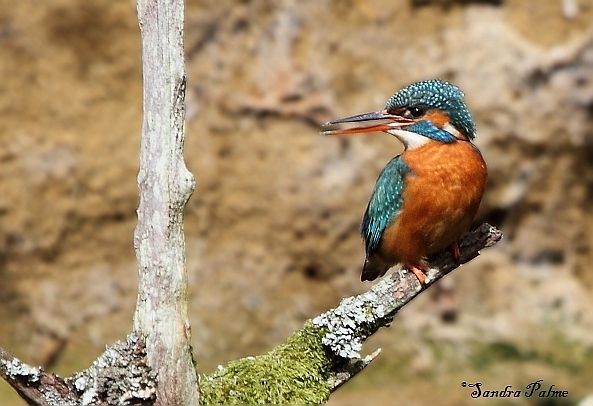 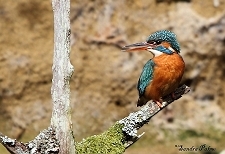 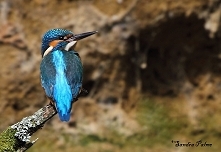 Please click on the thumbnails for a larger version of my favourite Kingfisher photos.